This 16 hour class will be conducted at the Council Training Center in Oakland on two Saturdays. 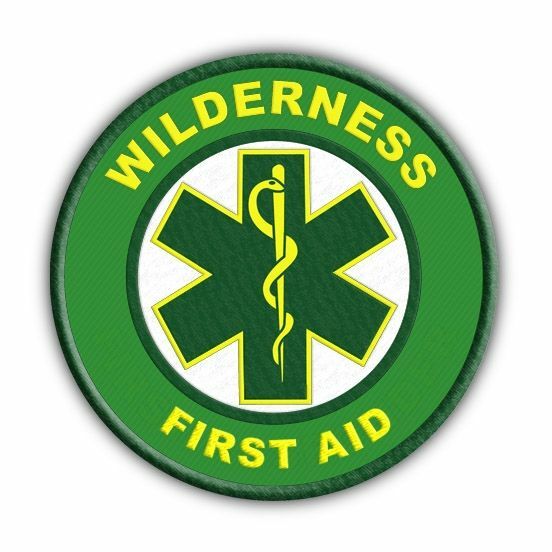 Wilderness First Aid is sponsored by the ECSI (Emergency Care and Safety Institute and has been developed by the Wilderness Medical Society and the American Academy of Orthopedic Surgeons. It fulfills the training requirement for adult leaders for the adventure camps at Philmont, Northern Tier, Summit or Sea Base). This program is for all leaders, and will also be of interest for summer camp and weekend trips or just for around home with the family. The cost is $185 The sessions will be 0800 to 1700, with a break for lunch. You will be indoors and outdoors through the day and participants are required to bring lunch, appropriate clothing and lots of questions. The class covers a lot of material and moves quickly. It may not be for scouts under the age of 16, interested scouts should provide a reference of a scoutmaster. The curriculum will cover subjects such as bleeding control, shock, diabetic emergencies, allergic reactions, head injuries, splinting and bandaging. We will also discuss medical and environmental emergencies (heat and cold) and altitude sickness (for the Philmont folks). We will conclude with several patient scenarios for some realistic practice. Throughout the class, the emphasis will be on preparedness and coaching the leaders to be able to perform a reliable assessment of a sick or injured person, so that the proper care can be provided. CPR is a prerequisite for this course and is not included in the curriculum. CPR training is usually available from a local First aid squad, and is required for the adventure camps. The instructor will review CPR before the start of the first class for anyone that needs a review. The instructors can also help direct you to a CPR class. Advance class materials and details will be emailed before class. Textbooks and some first aid supplies will be distributed on the first day. We will also discuss first aid kits for your trips - usually over lunch. The classes may combine if registration is less than ten. A written test and practical exam is required at the conclusion of the course. 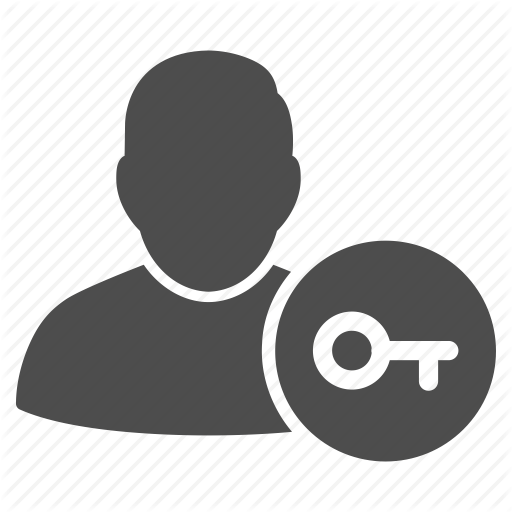 Please register through GPG Enterprises at http://www.gpgent.com You will be advised of payment instructions when you register.